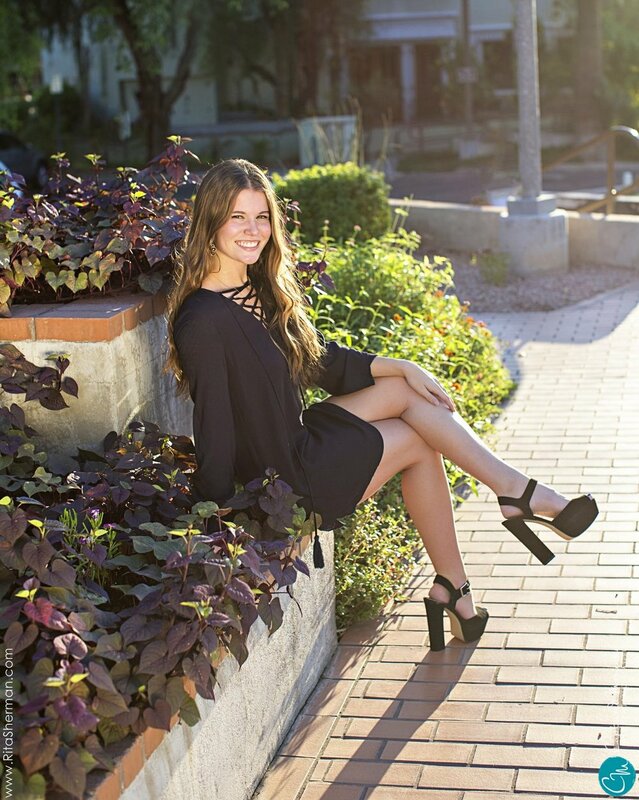 Colbi is a senior at Chaparral High School this year and we just adore this fine young lady! She is such a pretty, kind and lovely person. 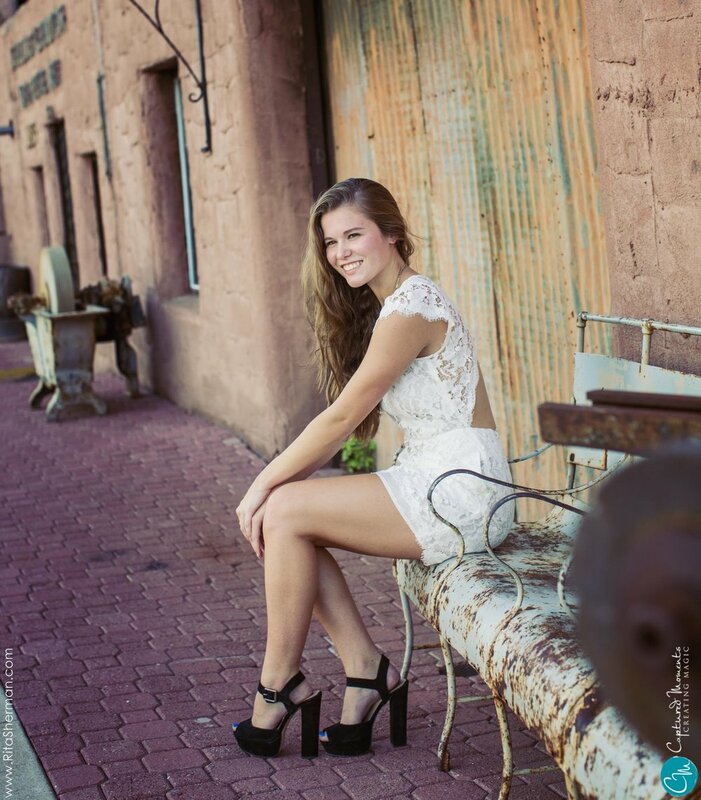 We chose to shoot her senior portraits in downtown Scottsdale because it offered such a wide variety of locations, backdrops and an element of adventure getting to wander around with her to capture great shots. Her clothing ensembles were well thought out and flattering, which made our job all the better. Chaparral is on fire this year with all of these wonderful seniors and we had a blast with sweet Colbi!